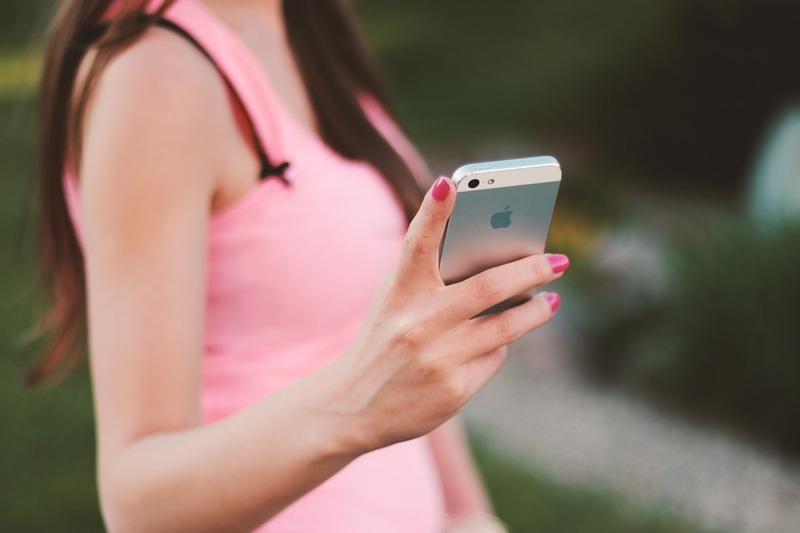 There are so many different calorie counting apps out there that it can be really overwhelming knowing which one to choose! As a Health Coach, I want to make your healthy lifestyle as easy as possible. So today I want to explain exactly how you can track your food intake (or macros) using my personal favorite app, MyFitnessPal. Download the free MyFitnessPal app and create your account. It will ask you some general questions like age, gender, height, etc. Then you get to fill out your starting weight, goals, and weekly activity level. Once you fill all of this out, MyFitnessPal will calculate your caloric goals based on the profile you just created. Now you have two options: 1) follow the goals they give you, or 2) enter in your own specific calorie/macronutrient goals. If you have specific macro goals already, you can simply input them manually by clicking on “Calorie & Macronutrient Goals” underneath “Nutrition Goals”. Unless you download the premium version you won’t be able to enter specific macro goals by gram, but you should be able to get close enough using the percentages. If you don’t have specific macro goals you want to follow, I recommend adjust your macros to be 40% carbs/30% protein/30% fat. You can always adjust later depending on how your body responds. You can now start logging in the food you eat by each meal! You can customize your meal names by going into “Settings -> Diary Settings -> Customize Meal Names”. Exercise – log cardio or strength workouts. Strength workouts will not estimate calories burned, cardio workouts will. You have a few options when logging food. You can search the extensive MyFitnessPal database for the food item you’re eating, you can scan any food with a barcode and the app will automatically show you the nutrition label for that food and let you log it, or you can manually enter a food’s nutrition info using “My Foods”. When logging foods make sure you always looking at the serving size. Then decide how many servings you are going to be eating, and adjust from there. 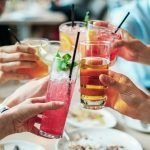 The MyFitnessPal database is HUGE and even includes foods from popular restaurants around the world. If you are eating something generic, like a slice of cheese pizza from a local pizza shop, just try to find something similar in the database. My rule of thumb is to search that food item, and then see the average amount of calories per serving, and choose one of those items. So for example, if you had a slice of cheese pizza and you see options ranging from 100 calories all the way to 500 calories per slice. But you see that around 250 calories per slice is coming up the most, then choose that one. I never choose the lowest or the highest. I feel like this is the most important, yet most commonly overlooked step. Always check your nutrient totals, and not just your overall calories!! This means making sure you’ve eaten the right amount of carbs, fats, and proteins. It doesn’t matter if you only ate 1200 calories if it was just 1000 calories of carbs and 200 calories of protein. You need to make sure you hit those macronutrient goals that either you programmed in earlier, or MyFitnessPal made for you. To check this, simply click “Diary > calories remaining (top right corner) > nutrients”. Or you can click “more > nutrition > nutrients”. 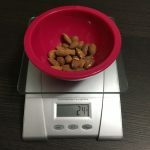 This will bring up a list of macronutrients, with the total you’ve eaten so far, your goal for the day, and how much you have left. I recommend you try to hit these goals within about 5 grams. Meaning you can go about 5 grams under or over and still be okay. Need help? Check out the Macro Magic e-course to learn how to become a macro tracking pro in just 14 days! One really cool feature of MyFitnessPal is that is allows you the option to log your exercise, and it will then increase the amount of calories that you can eat for the day based on how many you burned during your workout. This can be a good thing or a bad thing. When you first created your profile, think about if you let MyFitnessPal create your calorie and macronutrient goals for you, or if you input your own. If you input your own goal, think about if your current activity level was already factored in. If you got your macros from some online website, then your activity level is probably already factored in to your macros. This means that you do not want to eat back any calories you burned. Therefore you shouldn’t log your exercise into MyFitnessPal. 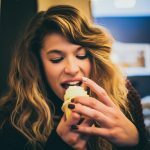 If you let MyFitnessPal create your calorie goals for you, then you should probably track your exercise, since MyFitnessPal usually sets people’s caloric intake pretty low. You can manually log your exercise, or you can sync MyFitnessPal with your fitness tracker (like your FitBit or Polar Activity Tracker). And there you have it! MyFitnessPal is such a great app, and there are still so many features that I didn’t cover today. But I just wanted to give you the basics to get you started. If you can start with everything I mentioned above, then you’re on the right track. Over time you can play with the other features of the app if you want to. 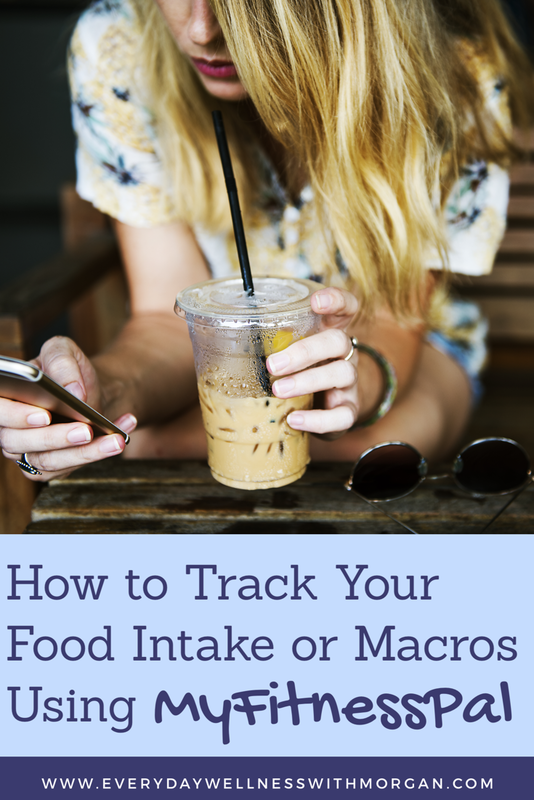 If you are interested inn tracking your macros and need help getting started, check out The Macro Tracking Guide! This eBook provides you with everything you need to know in order to successfully start tracking your macros. 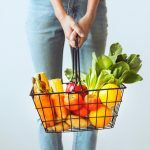 It explains what exactly macros are, it covers how to calculate your personal macros, it tells you how to accurately track them on a regular basis, and so much more! Click here to read more about it and grab your copy today! You’re welcome! MyFitnessPal is a wonderful free app that can do so many great things. If you need any help tracking your macros, just let me know!